A strategically located piece of land, this is a unique investment. Overlooking the Marina, this land is for residential uses only. Sprawling over an area of 300 square meter, do not look no more as this land is the prefect investment for you. 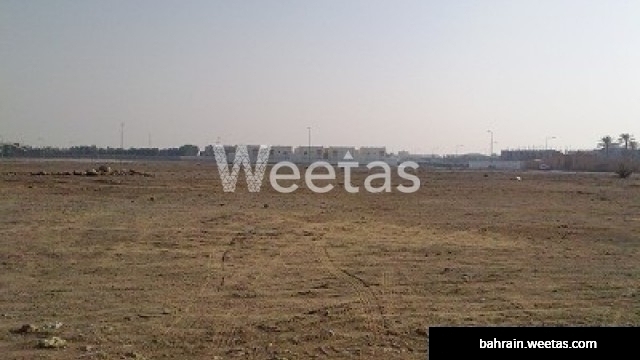 With 22 BHD per feet, this land is available now with Weetas Real Estate.